Here’s advance warning that there’s going to be a two-month season of films based on comic books coming to London’s BFI Southbank (previously the National Film Theatre). 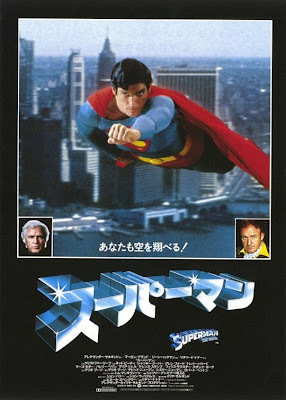 Christopher Reeve's first Super-film featured Marlon Brando as his Jor-El and Gene Hackman as Lex Luthor. The Director’s Cut of the seventies blockbuster will be shown, that includes a recently added eight minutes of footage. 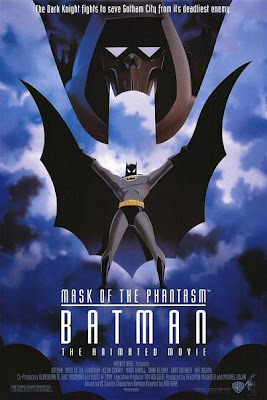 The first animated Bat-movie puts the Joel Schumacher films to shame, with a downbeat plot, adult drama, suitably dark production design and Shirley Walker’s moving soundtrack. The mysterious Phantasm embarks on a killing spree, forcing Bruce Wayne to face demons from his past. Very mad, very mod, very sixties mish-mash which certainly looks great, but I wish Joseph Losey had taken comics slightly more seriously. Full review and more pix here. The adult cyber-punk epic that kick-started anime to international fame. I can only hope that Leonardo Di Caprio's remake does it justice. 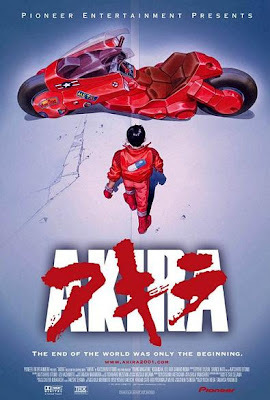 This is the original, set in Neo-Tokyo, where the government have supressed all knowledge of a secret project that threatens to destroy the entire city. One boy and his bike tries to save both his best friend, and the city. 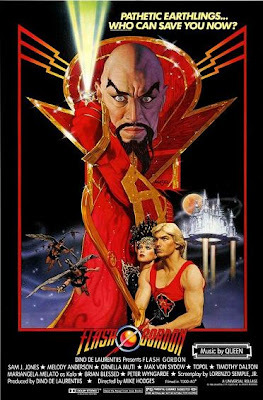 A completely under-rated, two-fisted, action fantasy. A good pick-me-up for anyone missing the oldschool Indiana Jones movies. Our hero dons a rocket-pack to thwart Nazi hi-jinks in 1930's Hollywood. Stars Bill Campbell, Jennifer Connelly and Timothy Dalton. Mario Bava directs the late John Phillip Law in this delirious comic strip movie. 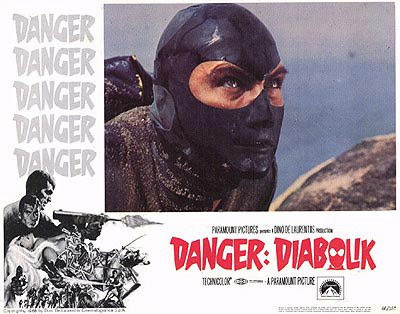 It’s good to be bad (maniacal cackling…), Diabolik robs from the rich, and keeps it! Will the police ever catch him? More from this season will be screened in August, concentrating on graphic novels, including GHOST WORLD, SIN CITY and A HISTORY OF VIOLENCE. For details, and to book tickets, see the BFI website. 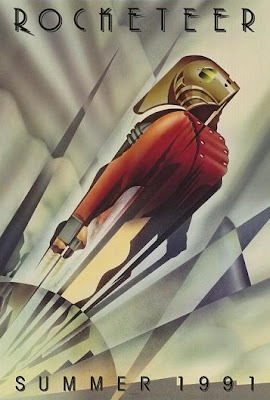 Akira, Batman, Rocketeer, Superman, Flash Gordon posters from the IMP Awards. KRAKATOA - EAST OF JAVA (1969) - or is it west?